Did you know that we offer a wide range of application management services- from tracking patches to fully outsourced management of your Microsoft Dynamics solution? With 24/7 service across different time zones, our team is always available to support you. Our service specialists enable our customers to work care-free, enabling them to focus on their core business and stay on top in an ever-changing world. Do you have the right level of support? 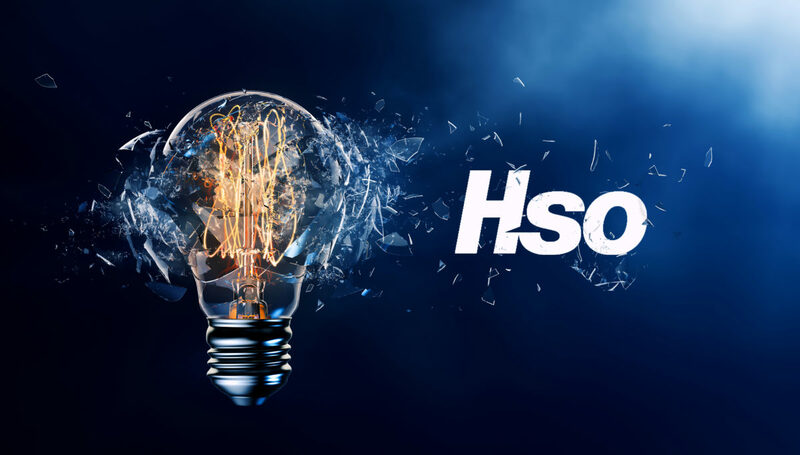 Watch this on-demand webinar to learn how 24/7 Global Managed Services from HSO can help your business stay ahead of the curve.